Thanks for sharing! Love your posts!!! What if you run out of space in the to do list on the right side? I’ve only had to do it once before but I taped an extra lined page on the side that folded in. Other times, I’ve stuck in a sticky note. I just love your handwriting! Thanks, Robin :) hope it works out for you! Wish I could find one of those pencil pouches! Do you know if they are available online anywhere? 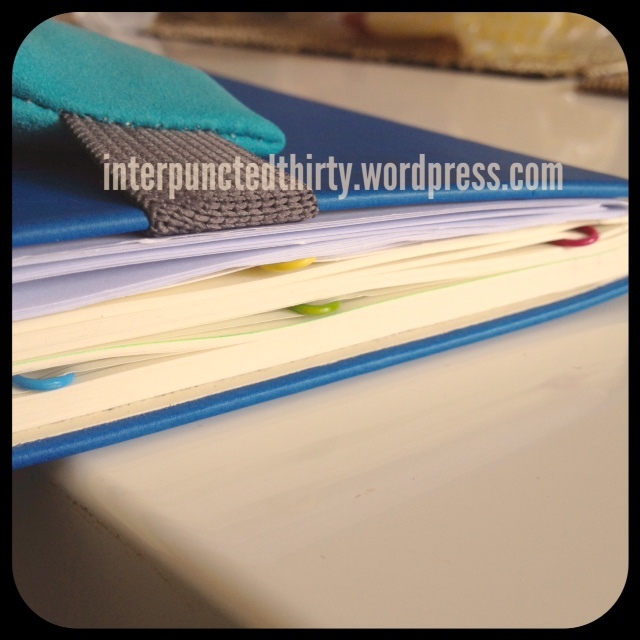 Are you still using bullet journal? If yes, any more changes? Hi John, I still use it but with changes. since yesterday I was reading all of your posts regarding your Bullet-Journal modifications. Really really inspiring. I haven’t found the optimal solution for me yet :(. I think I’m kinda over-organized. 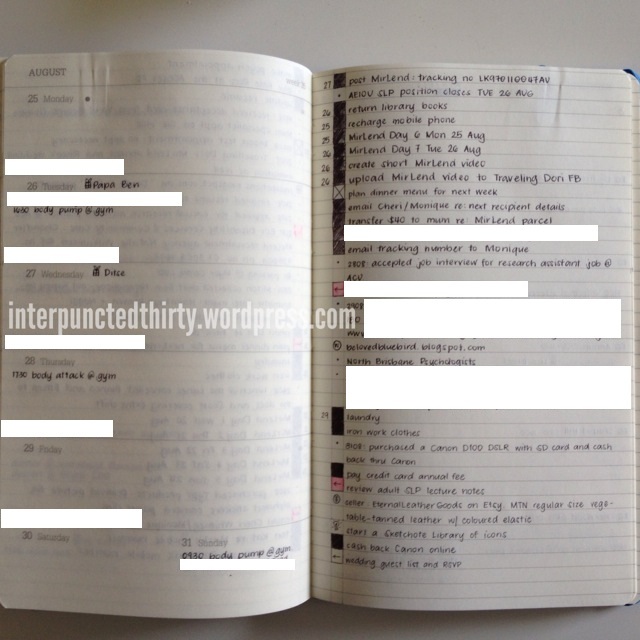 Do you still have the monthly 2 page spread you introduced in one of your articles? In my actual week it’s Friday now, my car is in the garage and the garage calls me, saying that I can pick-up my car in 2 weeks. How do you keep track of this event/task when you have a weekly setup like on your picture? What do you do with tasks you are waiting for? Example: I wrote an email to a restaurant asking to agree for a date. This email was sent during restaurant’s vacation and I’m waiting for their answer (similar to the @waiting for list in GTD). How do you keep track of those? What’s the difference between the pink and non-pink migrated tasks? If you assign a date to a task, but you are not able to complete it that day, how do you’migrate’ it to an other date without striking through the old day (which looks messy after some time)? One of my most important questions: How do you keep track on projects? For example: My wedding this year is a huge project involving a lot of sub-projects. At the moment I use the GTD system of having a list with all the projects and within my notebook a page with more details/information (no fixed order, I place it were is free space). To find this information later on, I put the page number into the project list to know where I can find specific information to a project. I then add always (one step after each other) the next action into my to-do lists. But sometimes the next task is months away (place a reservation for the aircraft seats is only possible 28 days before departure) where we are back at my very first question. I’m not so excited about this approach, don’t know why, it seems so complicated and wired. 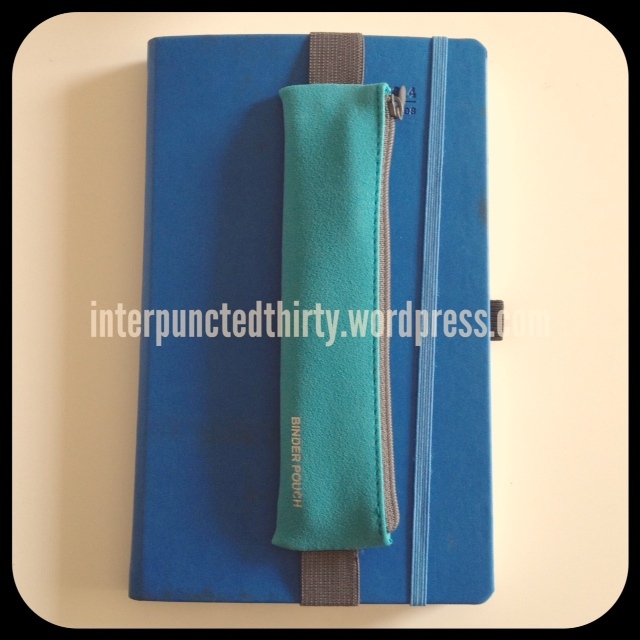 Last question then you’re free’d :D. This binder pouch… any chance to have a link where to get one? I searched the internet but couldn’t find anything :(. This was a rather long comment, but I hope if you; who has a really good working system gives some answers/advice to my questions, I’m able to develop mine further or get more ideas how to do so. Your system is really amazing and I try to implement something similar. Maybe I’m too fixated to GTD and try to overcomplicate things (a lot of people mentioned this already, my tendency to overcomplicate rather simple things). How do you migrate a task without striking through the date? –> I completely understand how it can get messy and I normally carry around correction tape with me. If I can’t be bothered I just strike it through. If it’s getting ridiculous and I’ve written 3 different dates, then I migrate to the next week. How do you keep track of projects? –> I use this a lot more for my work organization. 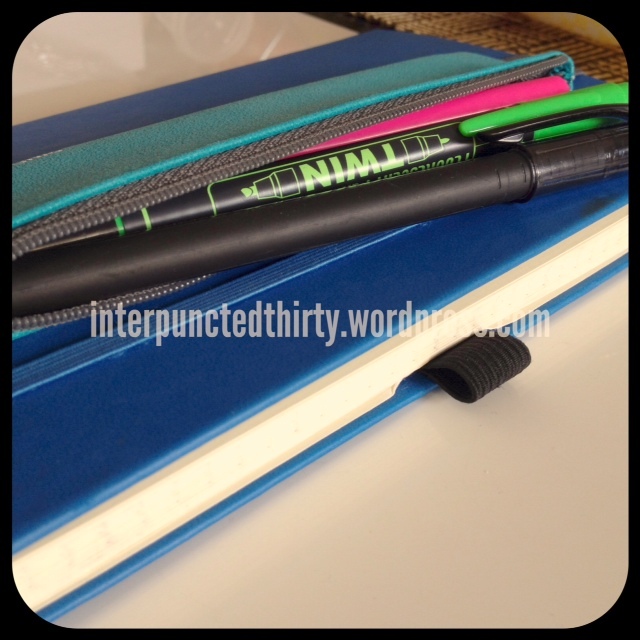 This is where it starts to look a bit like a mix of GTD and bullet journal collections. I have a Project Inbox for each project that I have and list everything down – tasks, events and appointments, using the “@” for contexts. Then I create a collection for each part of the project and allocate the tasks from the Project Inbox into each collection. Mine will usually be something like data collection, intervention, presentations, meeting minutes, resources, etc. I have a completely separate bullet journal for projects. The only crossover will be important tasks from my Projects transcribed into my work bullet journal just so I don’t forget anything! I use a tagging system (colouring in the edge of the page) to locate similar pages of collections in my book. My wedding was last year but ours was super low key, so we decided on an electronic system so that both me and my husband can tick off tasks on the one list. I hope this has helped you a bit. Where can you purchase the planner you spoke of? 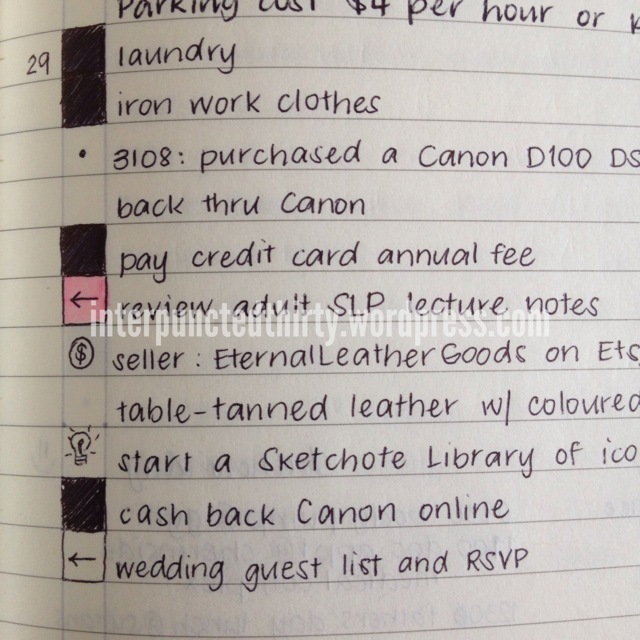 Hi Jenn, I got the Castelli planner from Kinokuniya in Sydney but you can order it online.